Congratulation to team #32829 TechnoDynamics who received the Champion’s Award at the BC FIRST LEGO League Championship held February 3 2018 at St. Margaret’s School in Victoria BC. 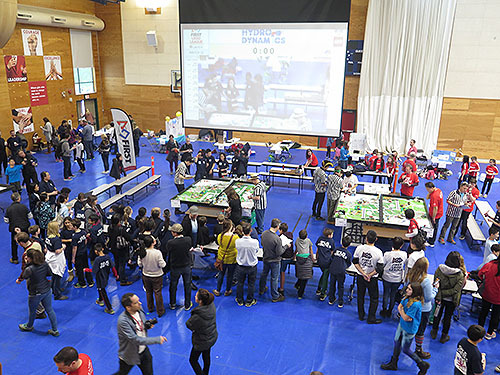 Click the link for more details about FIRST LEGO League Awards. Next Next post: BC FTC League 3 – Feb 16 – Tiara Friday!